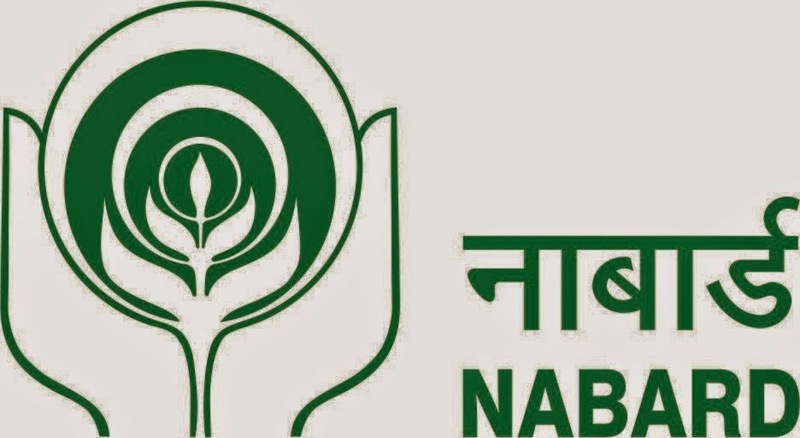 Friends..here we are sharing with you the questions asked in today's (1 Mar 2015) NABARD Assistant Manager Exam. We are highly thankful to Lovely Kumari and Krishna Deep for sharing these questions with us & wish him all success in the exam. These questions will be useful for those having exam in coming days. If anybody would like to share more questions, you can add it here as comment or can mail us at currentaffairs4examz@gmail.com.